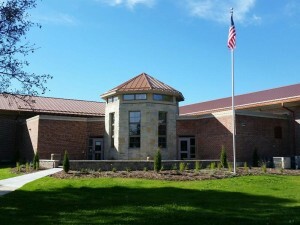 Who are the Friends of the Karl Junginger Memorial Library? We are a organization that loves the services provided by the Karl Junginger Memorial Library and we work to support everything they do. The mission of the Friends is to promote the usefulness of library programs, resources, and to seek support for the library through voluntary services and monetary gifts. We invite everyone to help the library by becoming a Friends supporter. 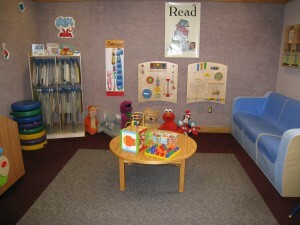 How does being a “friend” of the library benefit me? Besides the fact that your dues are a tax deductible charitable gift, you are supporting a place whose primary responsibility is supporting you! Of course there are other perks that will arise throughout the year as well. Perks such as the pre-sale hours for the Wiener & Kraut book sale, free admission to Friends craft events at the library, free admission to the annual mini-golf mixer in January and so much more! 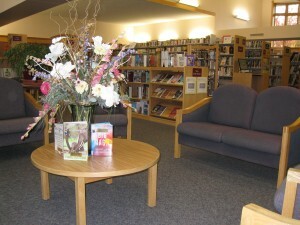 Friend us on Facebook by liking our Friends of the Karl Junginger Memorial Library page. Here you will stay informed about upcoming events and volunteer opportunities. All people and organizations are welcome to become a Friend supporter. Annual membership dues are one way that we raise funds. Choose the membership that best fits how much you are willing and able to give. The membership year runs from January 1 to December 31. What If I Really Love My Library and I Want to Do More? The Friends group relies entirely on volunteers. If you are willing to give your time, let us know! You can help as little or as much as you are able. We are also currently looking for Friends to join our Board of Directors. Contact Paula at the library at 920-478-3344 or pjacob@waterloo.lib.wi.us if you’re interested.